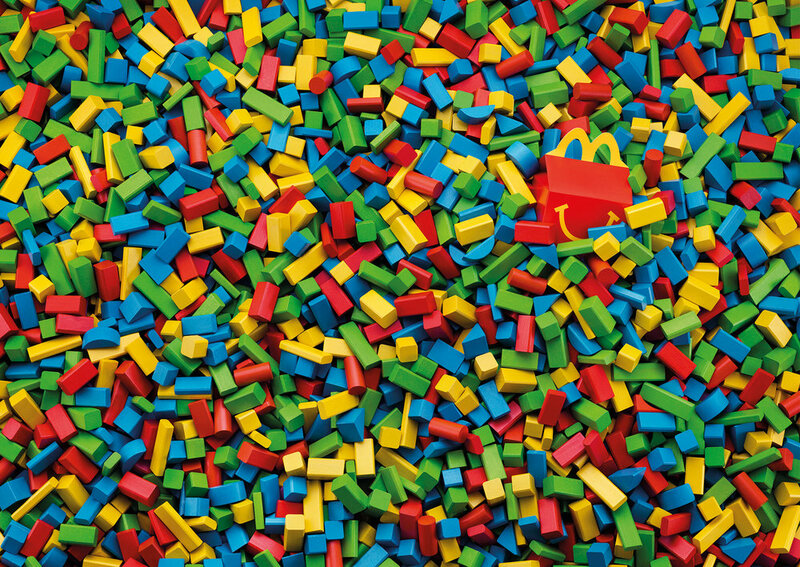 The Happy Meal at McDonald’s is more than just a kids menu. It promises Happiness by delivering delicious food together with a fun experience at the restaurant. And so do our posters: they immerse our audience in a playful world! By not using any copy it invites the youngest kids to have fun and tickle their parents inner child at the same time.